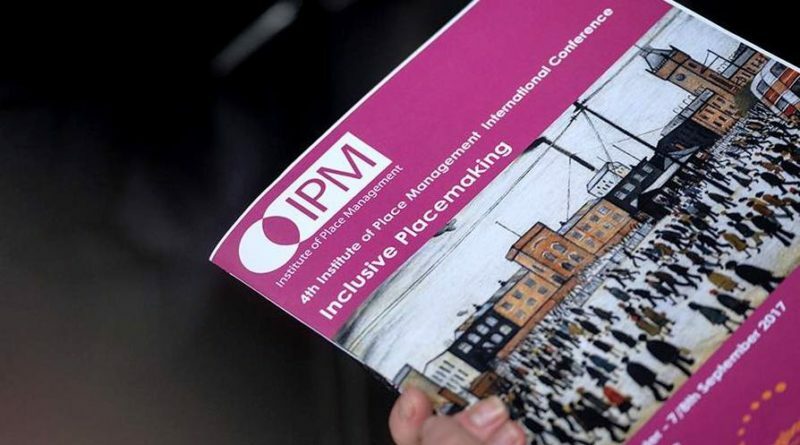 Articles written by Aleks Vladimirov during his term as Special Observer. 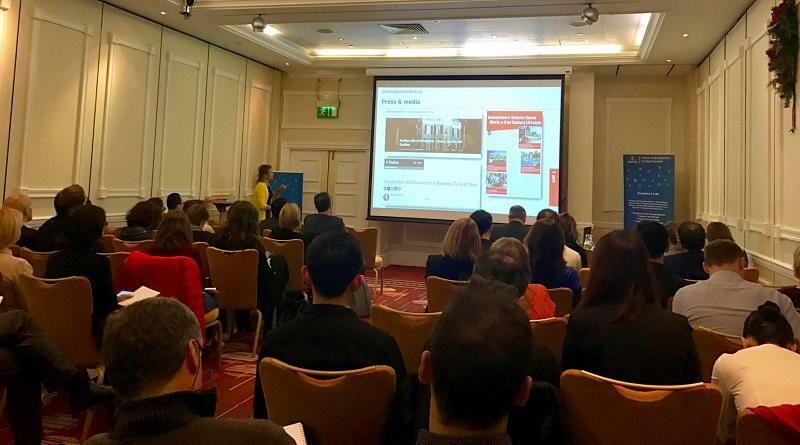 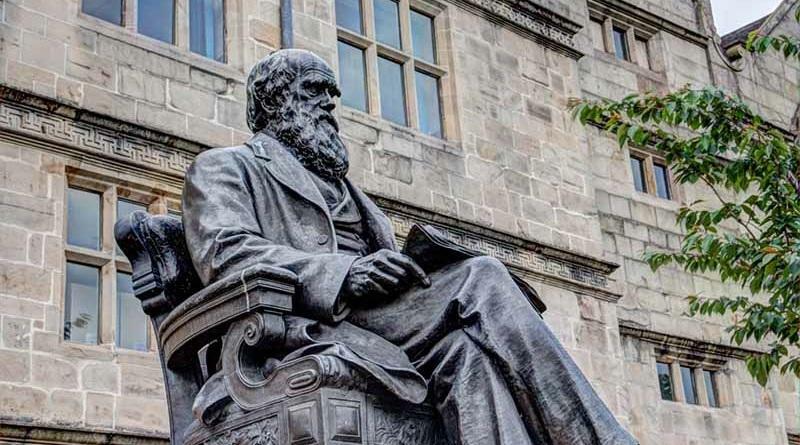 Guest post by Aleks Vladimirov on how Shrewsbury in England (re)discovered Charles Darwin as city branding opportunity, and how it uses its credentials as birthplace of Darwin to bring new life to the town. 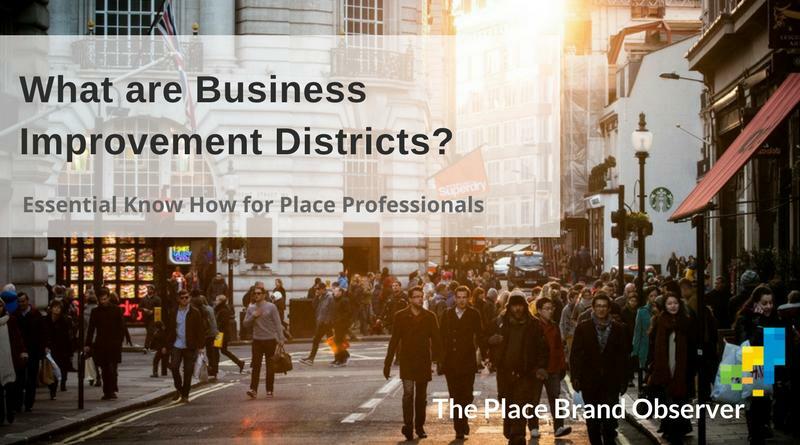 Business Improvement District (BID): Learn about what BIDs are, how they work and why they matter. 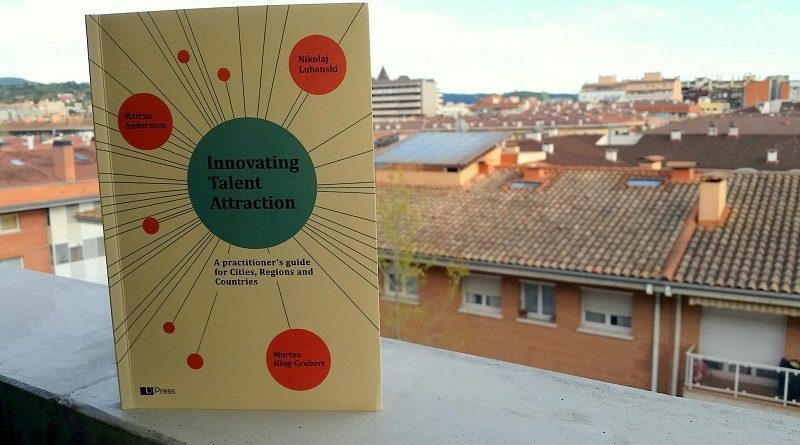 Review of ‘Innovating Talent Attraction: A Practitioner’s Guide for Cities, Regions and Countries’, by Nikolaj Lubanski, Marcus Andersson and Morten King-Gruber.